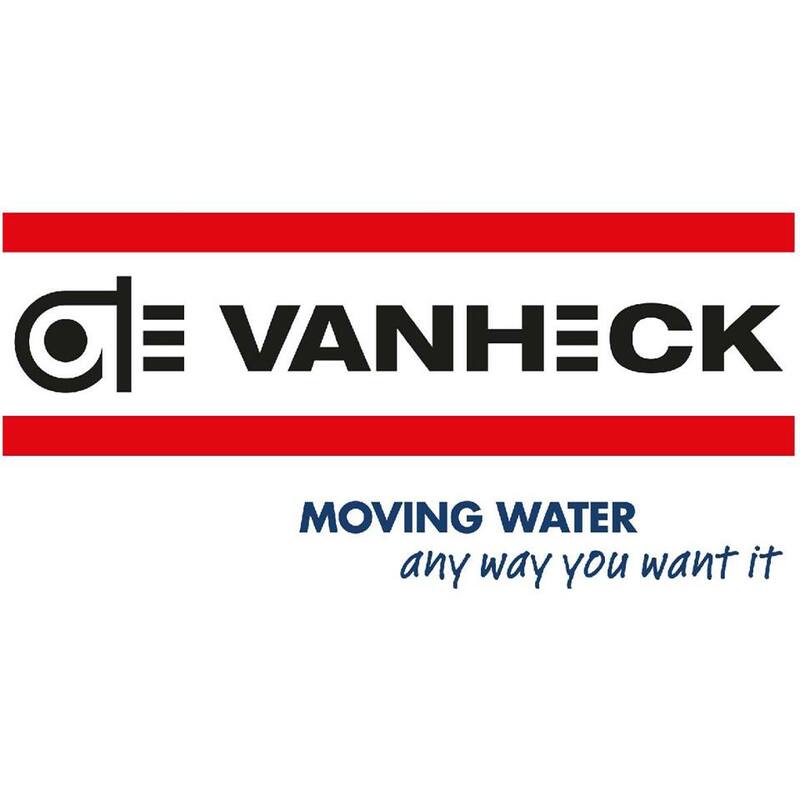 Van Heck is a company operating at international level in the field of water management and movement. 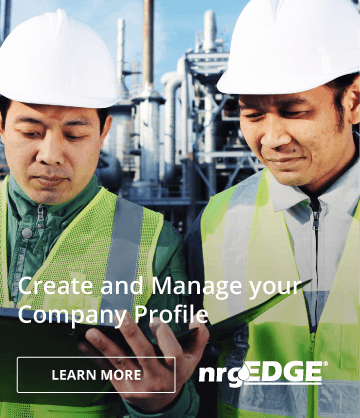 In particular, the Van Heck organization is often called in when temporary diversions or emergency solutions are needed or when disasters threaten. Meales Concrete Pumping Qld Pty Ltd.